Piping Design Software is used by engineers to draw piping and instrumentation diagrams along with the process flow diagrams. It is used extensively by the design and the documentation team. 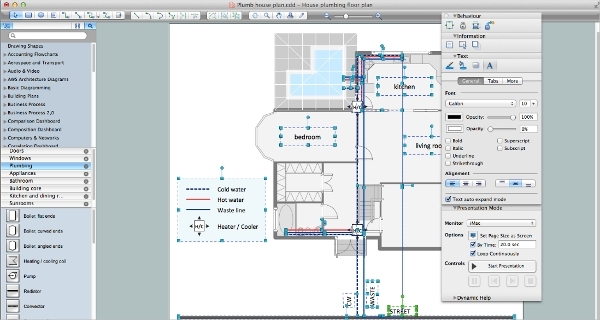 We review the 6+ best Piping Design software available. Engineers can go through the review to choose any of the design software. The design software is available for download. Apart from designing, it is used for piping design calculations. The symbol library helps the designer to draw quickly. This software is from PROCAD and it sits on the top of Autocad. 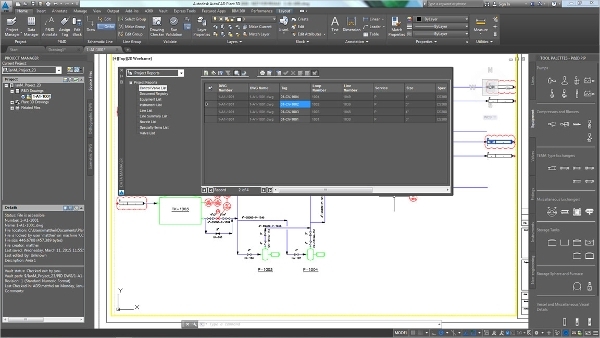 It enhances the functionality of Autocad by allowing it to use piping symbols and connectors. Settings allow the designer to use only approved piping specs. It has a library of symbols for drawing and generates a bill of material in different file format. 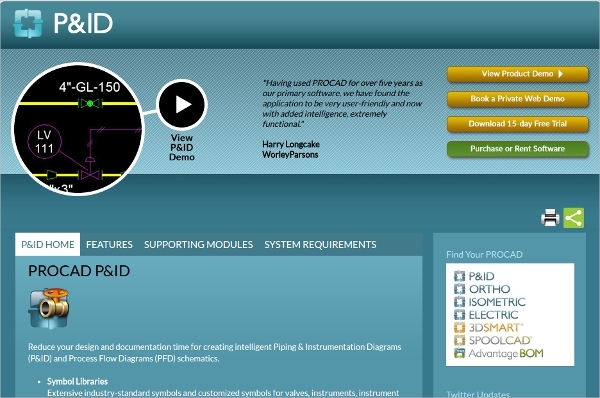 Autocad P&ID is an extension to Autocad and all Autocad users can learn quickly and easily. It supports reporting and has tools for customization. It meets ISO 15926 Standard and hence the quality process is enhanced. It supports import/export of data and has a validation tool to validate the data. It has collaboration engine to communicate. Bentley Autopipe is used to analyze and visualize the pipe stress. It increases the safety of the design by performing an analysis in different scenarios like wind, thermal and seismic. We can view the stresses immediately. It ensures that it complies with 30+ global standard across industries. You can design based on the standard catalog. CADPIPE has modules for commercial piping and industrial piping. Commercial piping is a full featured piping design software with manufacturers database allowing to complete the drawings quickly. It helps in the accurate layout of pipes by auto-routing. It does intelligent dimensioning. It also does automatic hangar placements. Piping Design software works on different platforms like Windows, Linux, Mac and others. We will review piping design software on different platforms below. You can use the piping software you are most comfortable with or the platform you have thus not needing to change the computing platform. 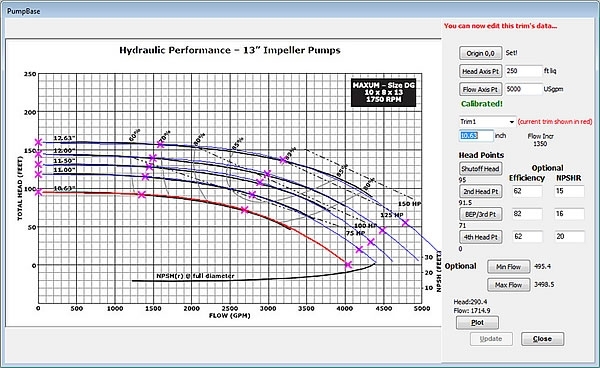 It is a pump and piping analysis software tool. HYDROFLO helps to solve many hydraulic problems by modeling a fluid network. There are other solutions available using this tool. 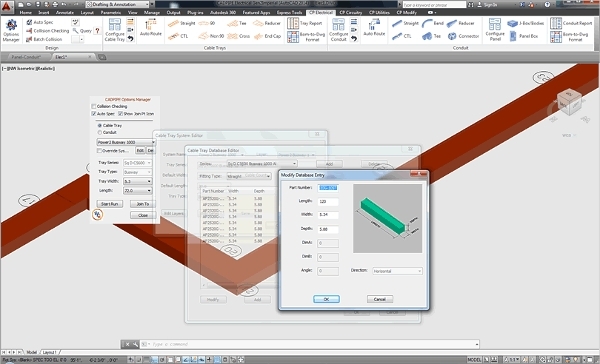 Many dimensions of pipes are available to use and edit the same. You can import the pipe drawings. There is a database available for pipes and valves. 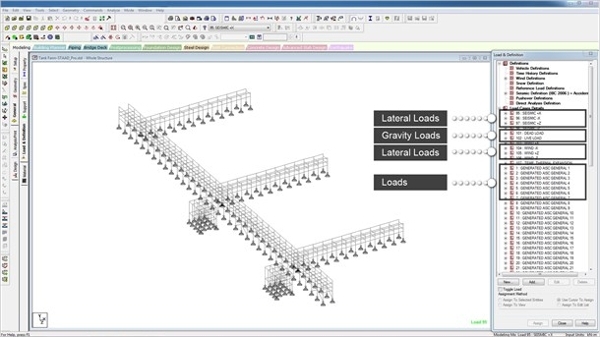 What is Piping Design Software? The software has a library of the standard pipes and valves and a database of the equipment with the specification. This makes it simple for the engineer to design the necessary piping solution.We have reviewed the 6+ Piping Design Software available. You can download the software, evaluate it and then use it for your own use. 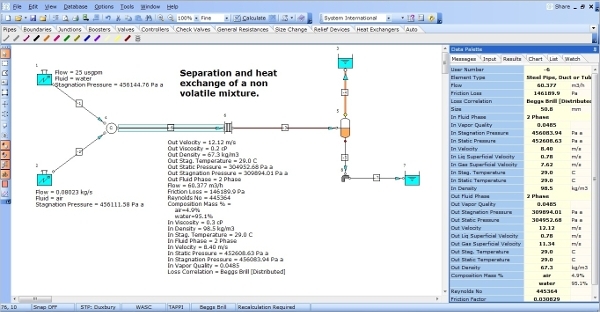 Based on the features you can use the software for designing and analyzing piping related solutions.